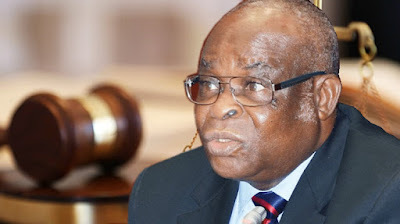 It is more trouble for the suspended Chief Justice of Nigeria, CJN, Justice Walter Onnoghen, as the National Judicial Council, NJC, on Monday, ordered him to respond to a fresh petition the Economic and Financial Crimes Commission, EFCC, lodged against him. The suspended CJN was handed seven days to respond to more allegations. 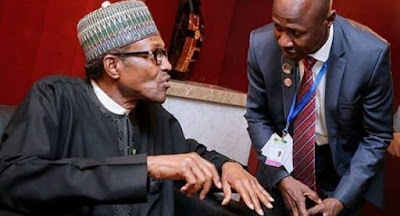 The Council, which took the decision at the end of its emergency meeting in Abuja, further constituted a Preliminary Complaints Assessment Committee, to consider responses to both Onnoghen and the Acting CJN, Justice Tanko Muhammad, to various petitions against them. The NJC said it would reconvene on Wednesday to take a final decision on the fate of Justices Onnoghen and Tanko Muhammad.